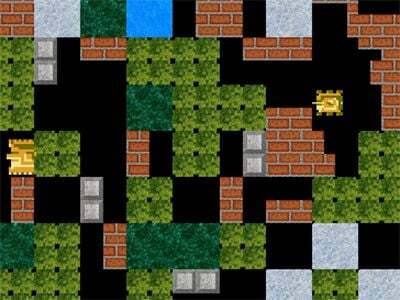 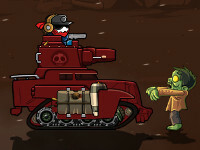 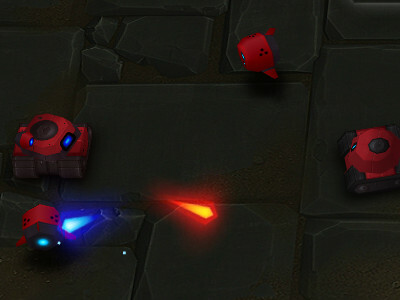 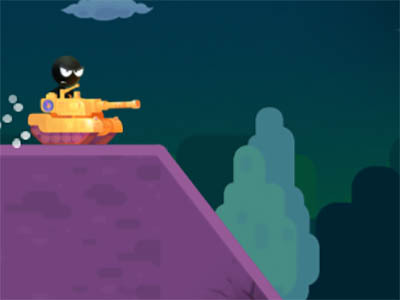 Control the little tank and ride the whole level to the specified destinations. 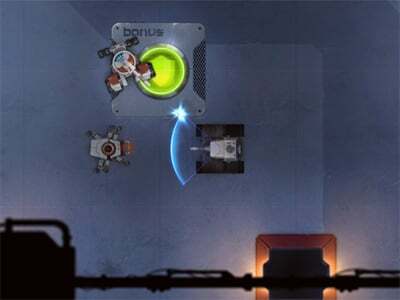 You must get rid of this object in order to to get to the next levels. 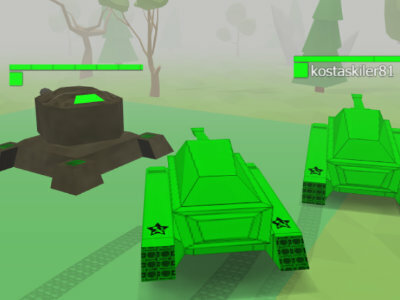 So go move and try to destroy them all! 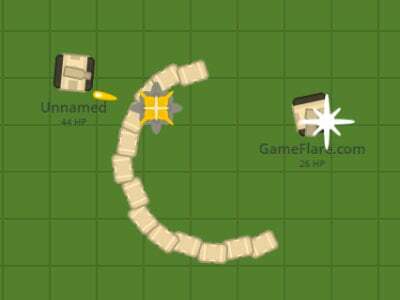 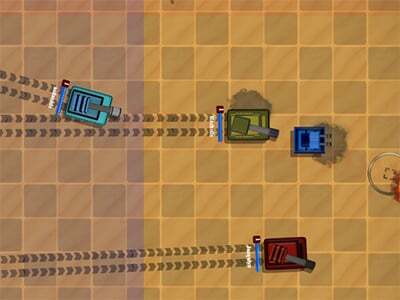 Published : Nov 23rd, 2015 FlashThis is the second part of the successful tank shooter. 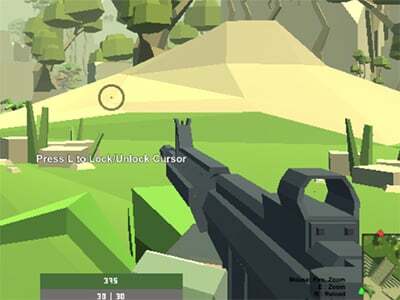 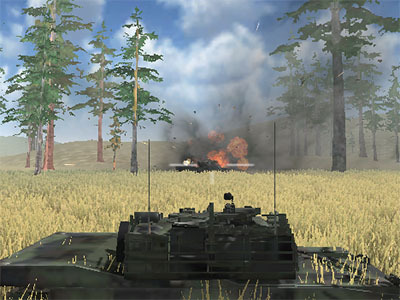 Published : Apr 22nd, 2015 FlashDefend against the army of enemies. 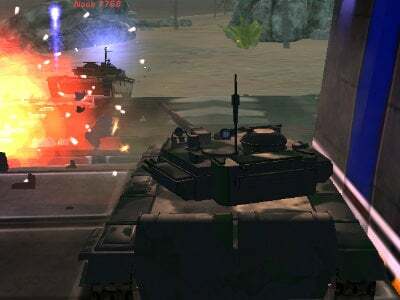 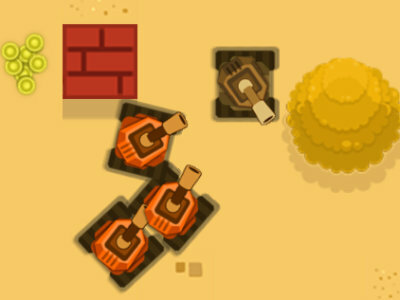 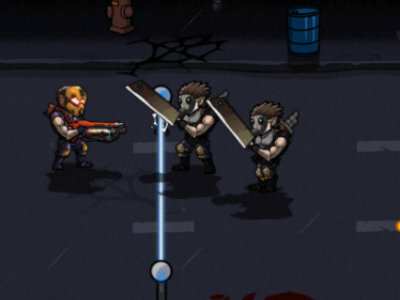 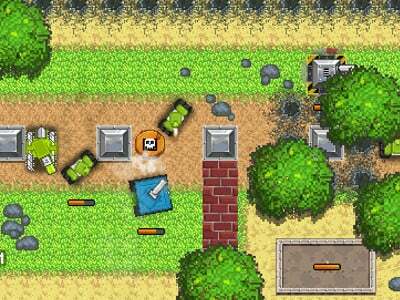 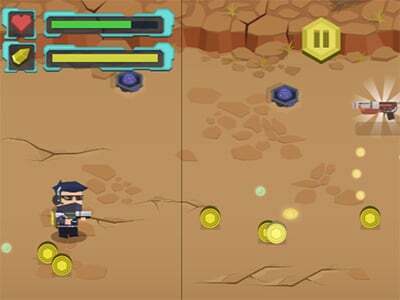 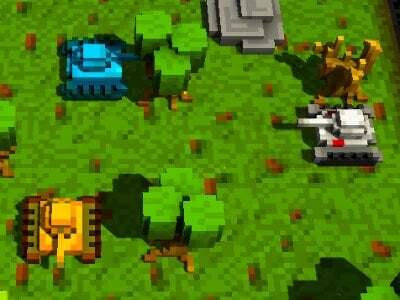 Published : Jul 20th, 2013 FlashNavigate to the tank through the various rooms and destroy enemies.